Contemporary, comfortable and trendy! 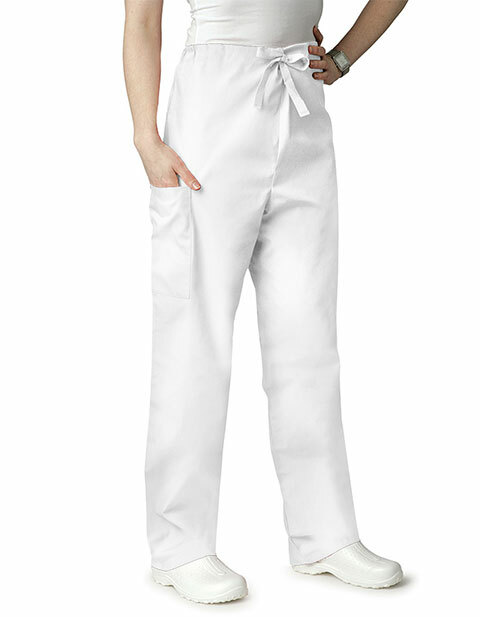 Universal Basics by Adar brings unisex two pockets drawstring pants that are crafted for a professional yet stylish look. 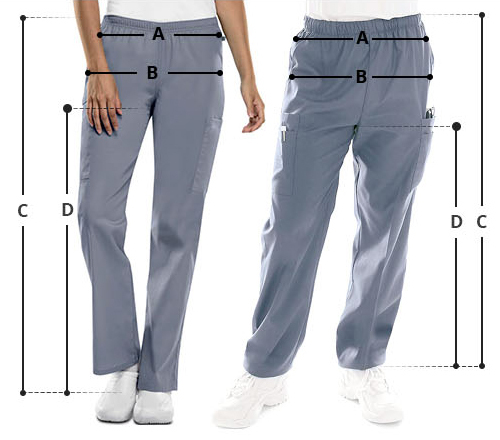 Featuring easy-wearing, flat woven tape drawstring waist, you can fasten the apparel at your convenient fit while the medium rise and straight legs ensure ease of mobility, bending and squatting. Made of a quality blend of materials; the garment holds its features even after extended use. I love these pants. I have worn them several times.